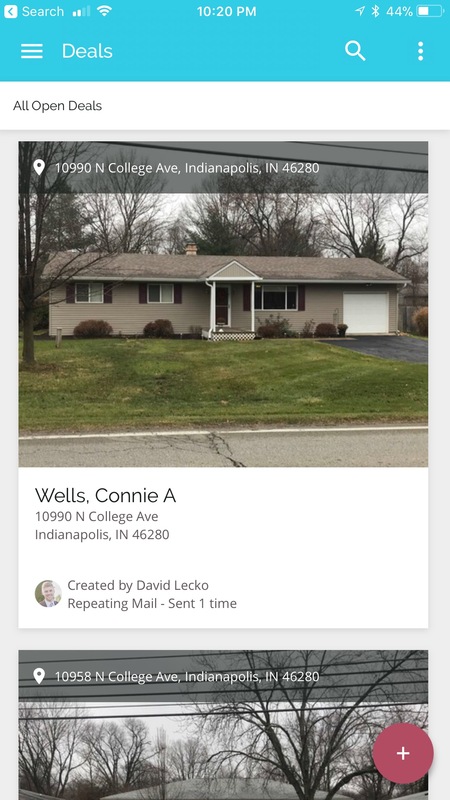 Find more deals by adding bird dogs, deal finders, friends, & neighbors to your DealMachine App so they can easily add properties for you. 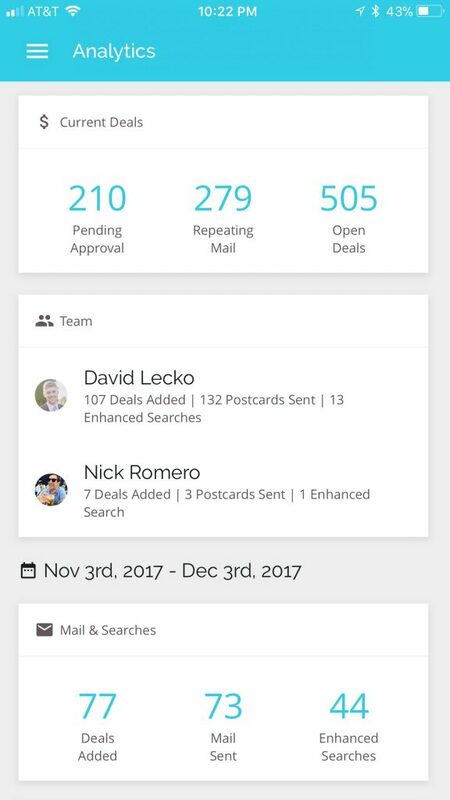 Adding team members to your DealMachine App can help you consistently find 100-200 properties per month, or even more. For you, that can mean adding $100k+ profit to your business this year. We’ve found that it takes about 100-200 properties in order to find a deal. Giving your team members a tool to quickly add properties makes it easy and simple for them to add more properties for you. Tracking who sends you each deal is key to making this scale. The DealMachine app handles both tasks with ease. Just add some team members through the app and watch the deals flow in. Step 2: (mobile only): Click the "menu" button in the top left. Step 4: Add your team members' email addresses. They will receive an email with a link to download the DealMachine app for free, as a member of your team. Step 5: You'll get notified via email when your team member accepts your invitation. Step 6: Your team members can add deals to your account. See what those look like on your side (screenshots below). Step 7: By default, all mail submitted by team members must be approved by you. You control what mail you pay for! Team members cannot send mail on your behalf, nor can team members access Enhanced Search data (owner phone number and email address). If you'd like your team members to send mail without you needing to be part of the process, contact us today about our Enterprise plan. We'll find the perfect plan to fit your needs. Send a call or text to +1 (833) 321-DEAL. We look forward to helping you! SEE WHICH TEAM MEMBERS CONTRIBUTE MOST. THIS MONTH DAVID ADDED 107 DEALS AND NICK ADDED 7.